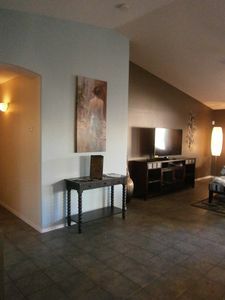 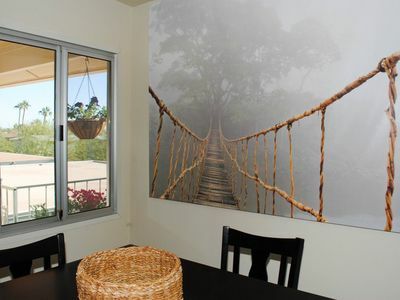 on over 33 acres.This ground floor condo is one of four in this building, no stairs. 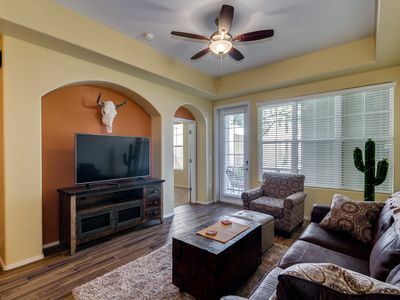 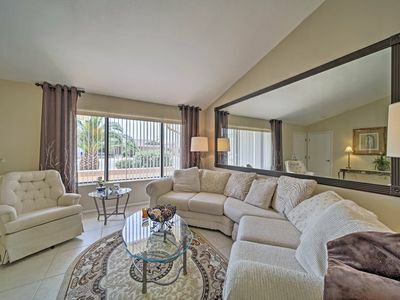 Two large Master Suites, 2.5 bath, upscale appliances, granite counters, three patios. 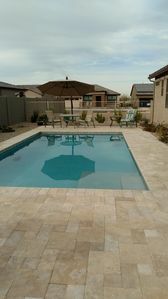 Heated pool and spa. 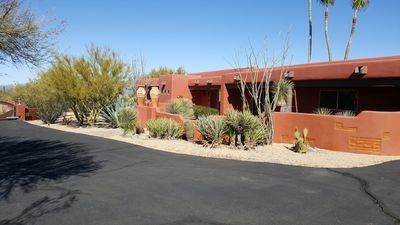 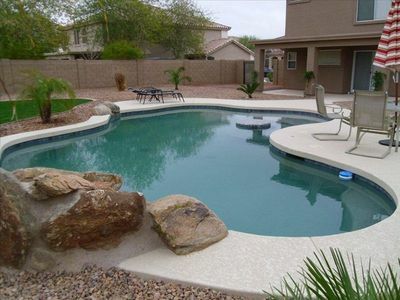 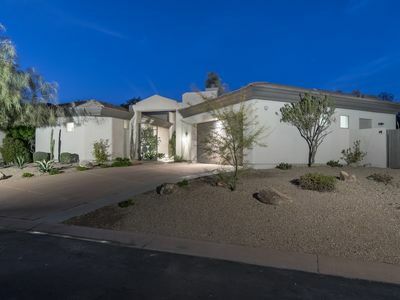 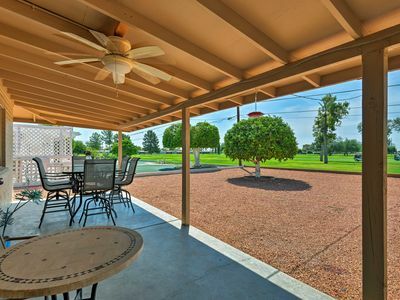 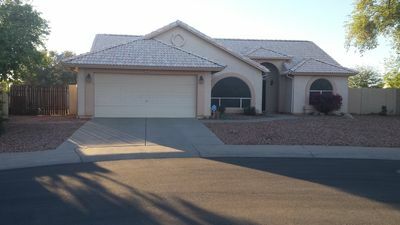 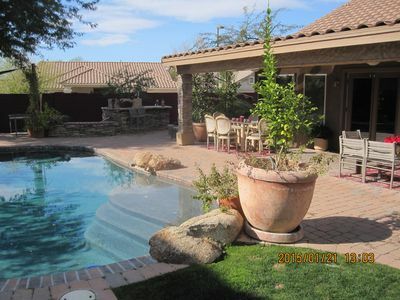 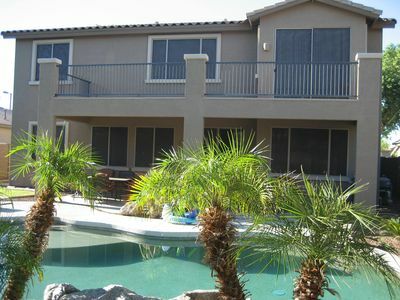 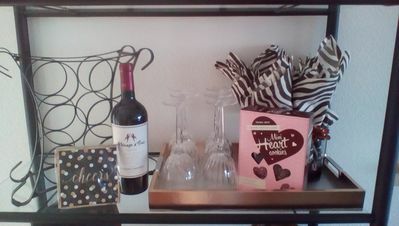 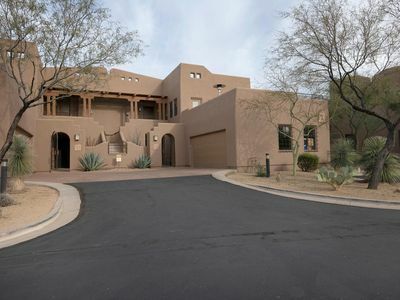 This gated community is close to shopping, dining, entertainment in Carefree and Cave Creek. 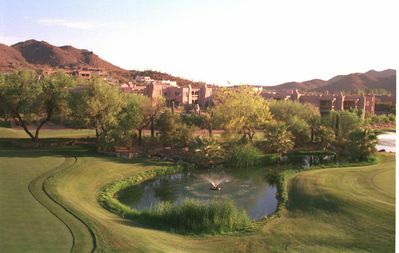 The new CIVANA Spa and Resort is a one block stroll to excellent dining and the spa facility that welcomes visitors. 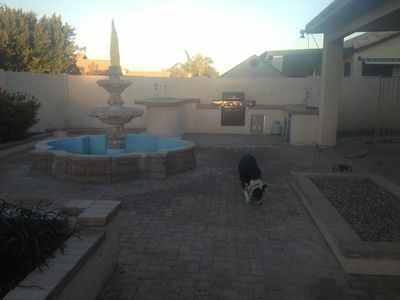 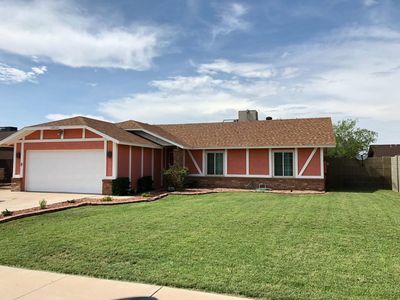 Spectacular Ground Floor Courtyard Facing Condo in Surprise! 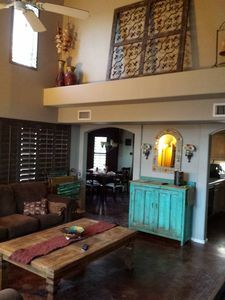 30 Night Minimum Stay. 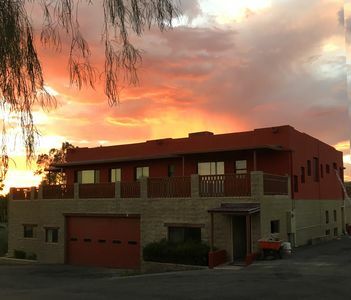 Most beautiful sunsets in Arizona!